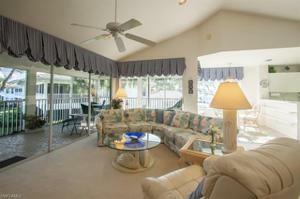 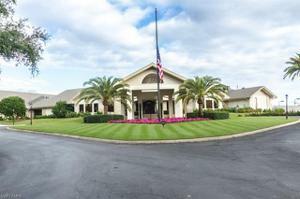 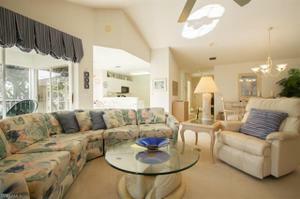 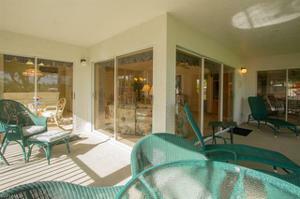 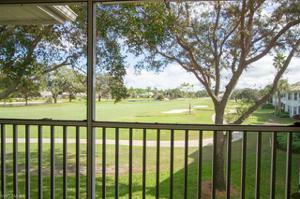 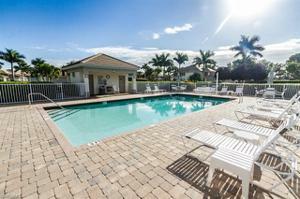 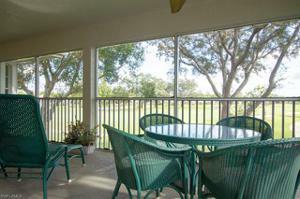 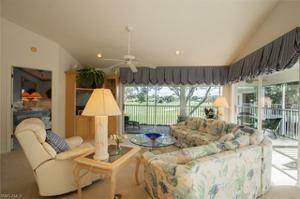 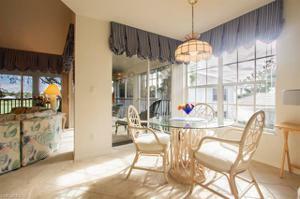 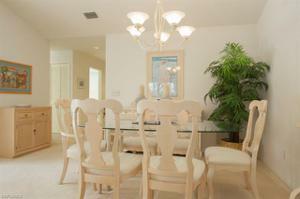 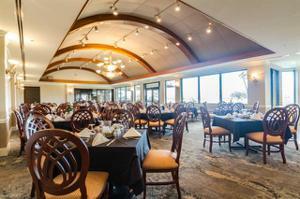 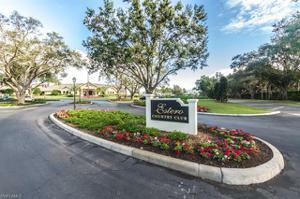 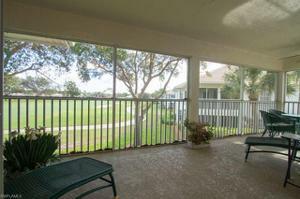 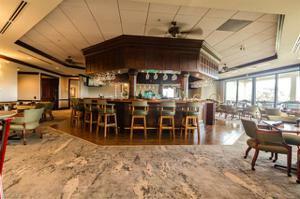 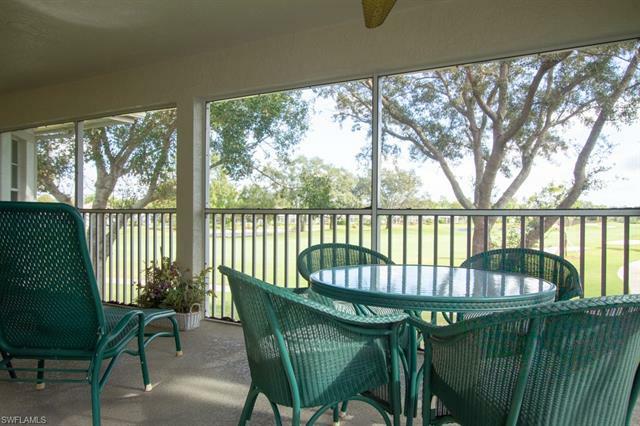 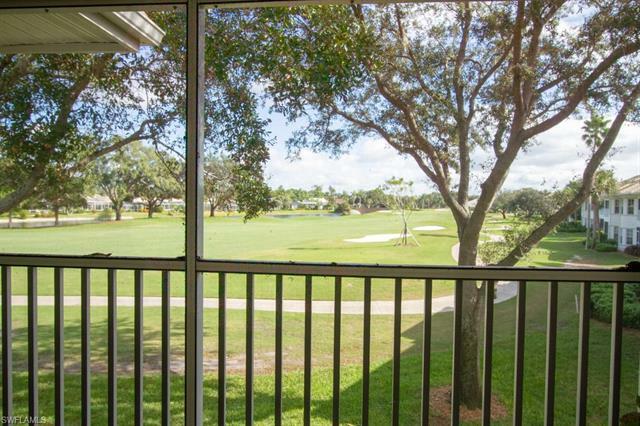 Upon entry your are captured by the open layout and spectacular view of the golf course & lake. 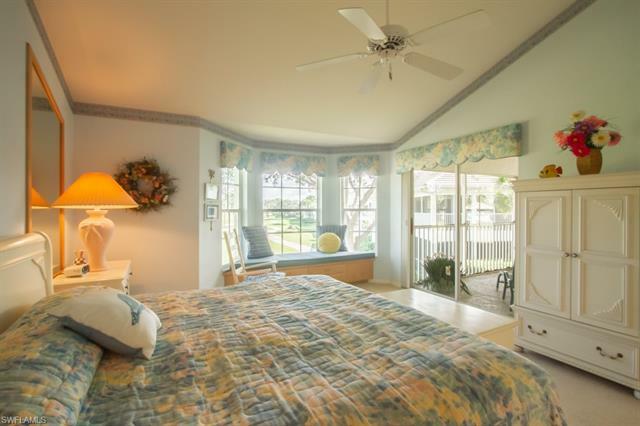 Unique to this home is the L shaped lanai which offers access to the master bedroom, great room & eat in kitchen. This home offers vaulted ceilings in the great room, kitchen & master bedroom. 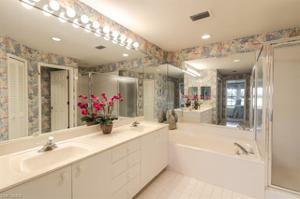 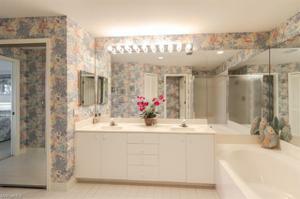 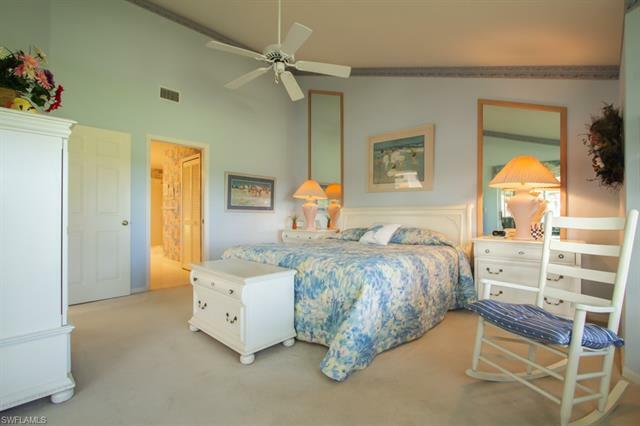 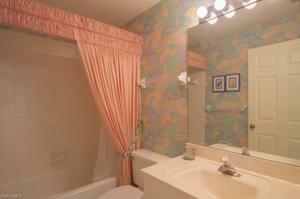 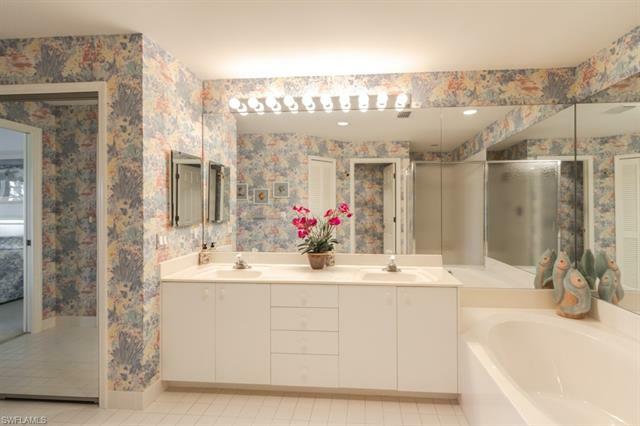 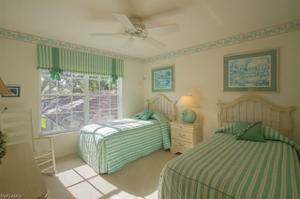 The spacious master suite offers his and hers walk in closets, a bay window, dual sinks, walk in shower and soaking tub. 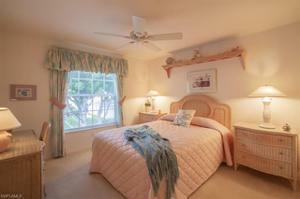 The 2 guest bedrooms are located in the front of the house with an in-residence laundry complete w/ utility sink. 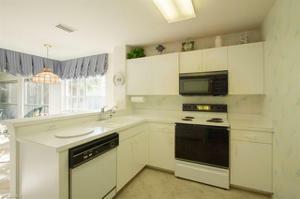 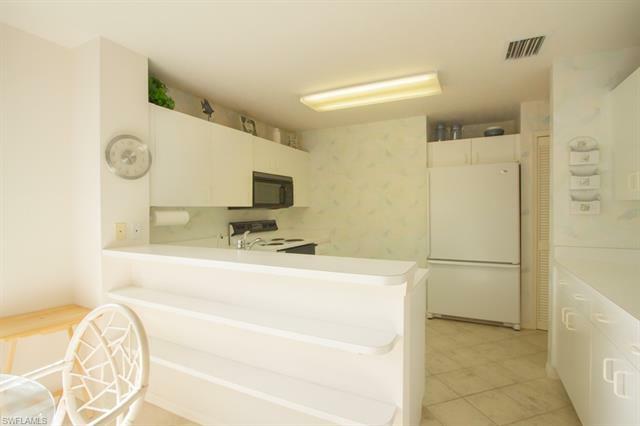 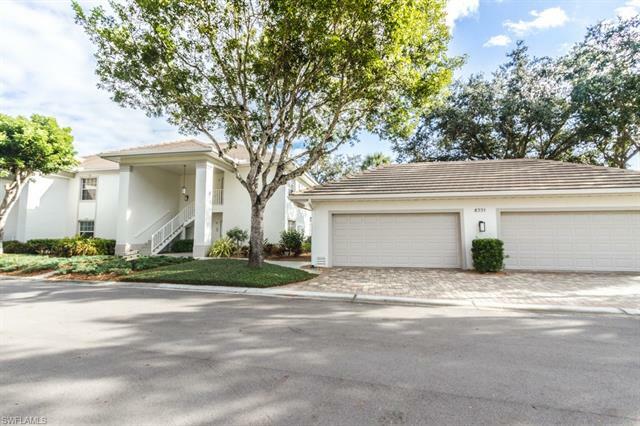 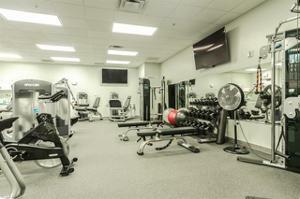 Abundant storage throughout including a 2 car garage. 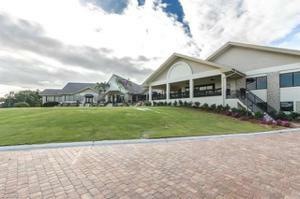 The buildings have new roofs, new paint, new lighting fixtures, and gutters in the last year, all assessments paid. 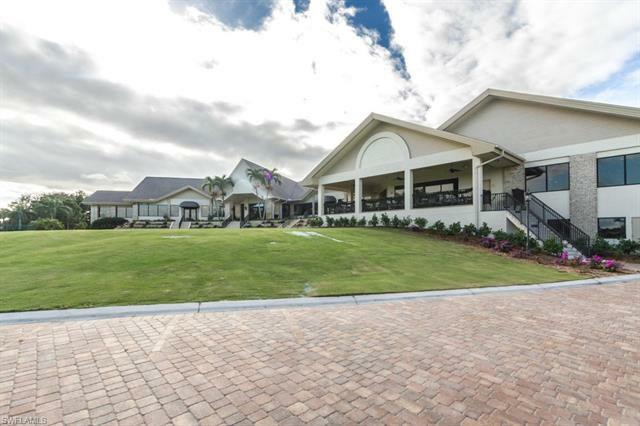 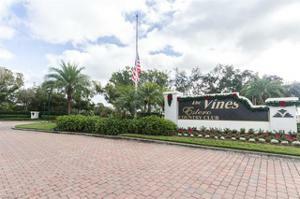 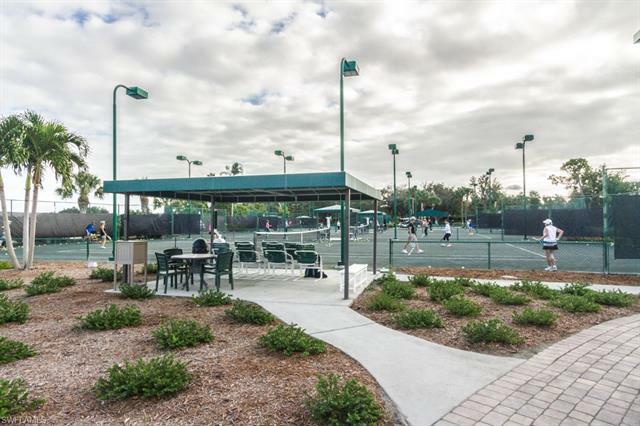 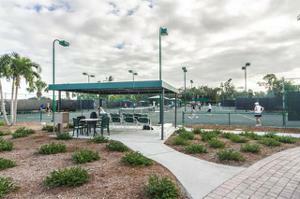 The Vines is a meticulous cared for community that offers the following amenities: newly remodeled clubhouse, restaurant, bar and fitness center with 5 newly reclayed har-tru clay tennis courts. 18-Hole Gordon Lewis Design, par 72 course with 6 sets of championship tees, practice range & large putting/chipping greens. 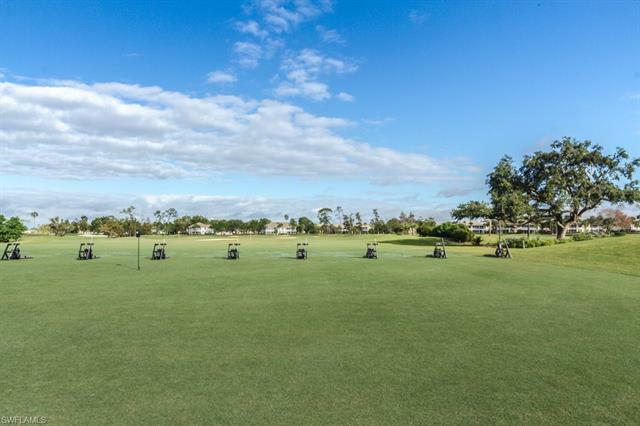 Golf Memberships available. 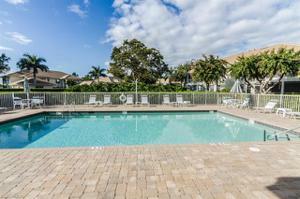 Conveniently located minutes away from the airport, shopping malls, Florida Gulf Coast University, beaches, dinning, groceries, entertainment & so much more.